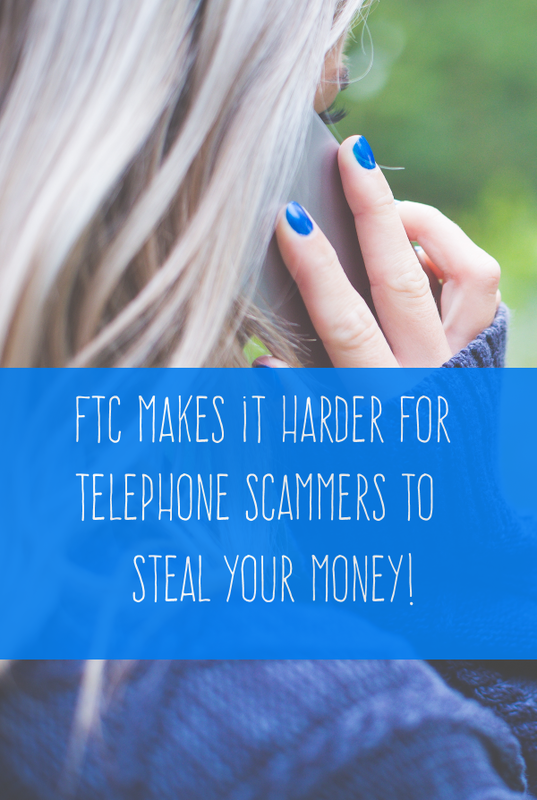 The FTC recently made it harder for scammers to extract money from their victims via telephone. The new limits on telemarketers include bans on telemarketers requesting payments via the most common anonymous, hard-to-trace methods. Telemarketing criminals usually demand that victims pay using methods that are unlikely to be traced back to them. 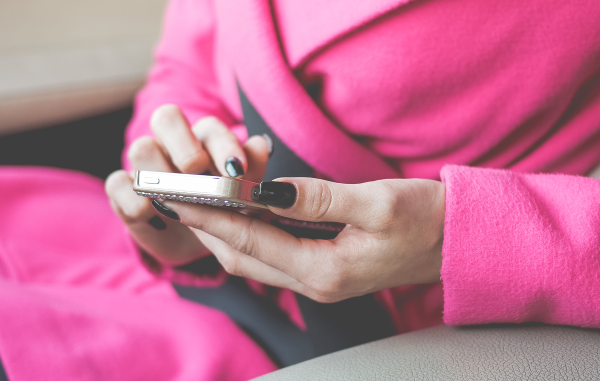 You can protect yourself from telephone scams in a variety of ways. Plus, the government adjusts the rules from time to time, to keep up with changing technology and new strategies used by scammers. 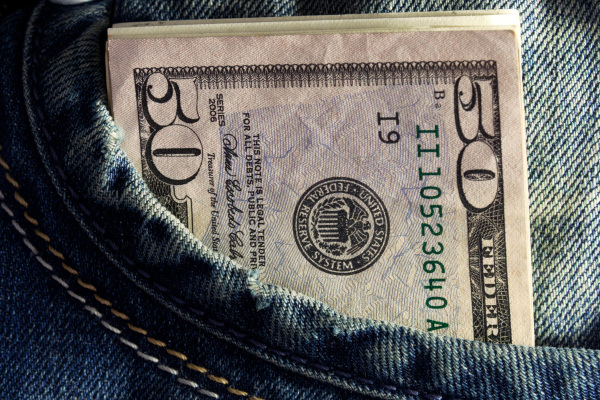 Cash-to-cash money transfers such as MoneyGram and Western Union. PINs to cash reloadable cards like Vanilla Reload and MoneyPak. Remote check creation (for which they’d request bank account and routing numbers from an actual check). The FTC’s telemarketing rules also restrict telemarketing robocalls (pre-recorded messages), though not all robocalls. There are many exceptions, such as health care reminder calls, political calls and charitable solicitations. The FTC also runs the National Do Not Call Registry, which also contains a number of loopholes. For example, political calls don’t count, along with many other non-sales calls. If you’ve done business with a company recently, they’re also allowed to call you for three months, even if you’re on the Do Not Call Registry. Be careful of surveys, sweepstakes and offers of free products. The fine print might give the company permission make sales call to you. Even companies that you’ve done business with must honor your request that they add you to their do not call lists. In addition, though charities don’t need to search the do-not-call list, for-profit fundraising firms must honor your request not to call again. The FTC restricts telemarketing call times to between 8:00 a.m. and 9:00 p.m.